Really? This is cool? At $100 or more? I don’t get it. Isn’t this just a $130 $3 pedometer? I know, it’s not really, but still. This sounds so cool, but think about it. The iPhone makes a terrible remote because it has no tactile feedback. For a small number of functions, it might be possible to have a simple gesture based UI, but I think in real life this is nowhere near as cool as it seems at first glance. I did buy the Blue Yeti Pro USB and analog XLR microphone ($199 show price), despite some mixed reviews on Amazon. 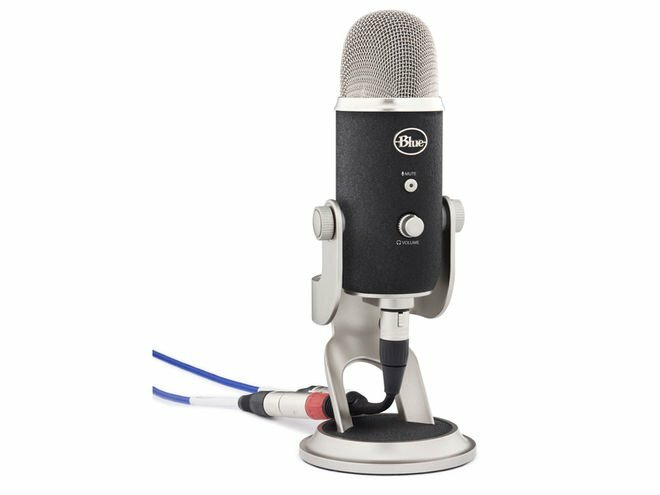 Hopefully it will meet my expectations for a home studio mic that I can also take with me and use with my Macbook Pro. UPDATE: After struggling for quite a while, reading about and trying all sorts of things to fix the problems, I couldn’t get the Yeti Pro to work properly. I couldn’t get it to work AT ALL in analog mode. Not wanting to mess around with it anymore, I have been trying to return it and get my money back and Blue has been absolutely horrendous to work with and refusing to refund my money. DO NOT DEAL WITH THESE PEOPLE. 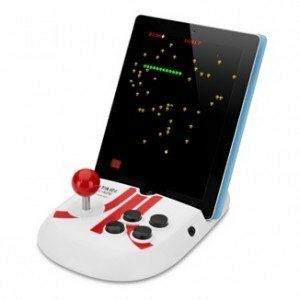 And I love the Discovery Bay Atari Arcade for iPad ($59.95) with the “Atari’s Greatest Hits” app. But be advised, the games are $0.99 each or $9.99 for all 99 available old-school Atari arcade games. 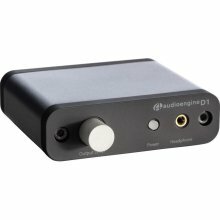 Another interesting piece of hardware is the D1 DAC (digital to audio converter) from Audioengine. I have a Mac Mini that is dedicated to my living room TV entertainment setup but at $169 I need to do a bit more research to see if the improvement in sound quality is really that dramatic. It is a really solid and attractive bit of hardware though.